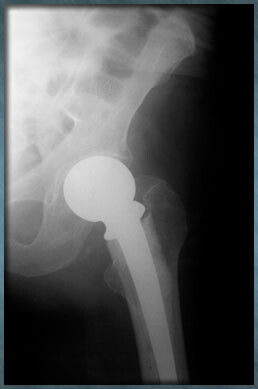 Metal on Metal Hip Implant Lawsuit | Steinberg Law Firm P.C. 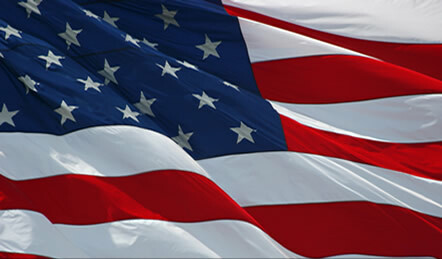 If you or a loved received a metal on metal hip implant, contact the Steinberg Law Firm. A new study shows that metal on metal hip implants have high failure rates, and are more likely to need repair or replacement. Hip joint deterioration can lead patients to undergo a hip replacement. Some patients receive metal on metal hip implants in which both the ball and the socket are made of metal. Last year, the U.S. Food and Drug Administration asked all manufacturers of metal-on-metal hips to conduct safety studies. Recent studies show that metal on metal hip implants have high failure rates, and some experts want to ban the use of these implants. Surgery to fix or replace implants happen more often in patients with metal on metal implants versus those who have ceramic or plastic joints. Hip implants are usually expected to last ten years, however the metal on metal implants are more likely to need repair after five years. The implants are linked to high levels of potentially toxic metals in the bloodstream. The British Medical Journal and BBC News investigated the hip implant. They found metal ions that seep into the surrounding tissue possibly causing damage to muscle and bone, and in some, causing damage to the lymph nodes, spleen, liver, and kidneys. Metal on metal hip implants are more likely to fail in female patients. Patients with metal on metal hip implants are encouraged to have yearly blood tests to make sure the implant is not causing them danger. If pain, swelling, or reduced movement occur, patients should get MRI scans to check for any damage in case the joint needs to be removed. In 2010, DePuy recalled a metal hip implant after it was linked to high failure rates. A new analysis suggests the problem applies to all metal-on-metal hips, not just one brand. Doctors began using metal-on-metal implants after laboratory tests suggested the devices would be more resistant to wear and reduced the chances of dislocation. They aren't sure why that isn't the case once they are used in patients. If you or a loved received a metal on metal hip implant, contact the Steinberg Law Firm P.C. at 888-529-4688 or email andrewsteinberg@lawyer.com. We encourage you to contact us at 888-529-4688 to discuss your metal on metal hip implant case with an experienced personal injury and wrongful death attorney. The Steinberg law firm does not intend, by this web site or otherwise, to dissuade anyone from taking medication without their doctors' approval. Please consult your doctor, not your lawyer, on matters relating to your health. It could be dangerous to stop taking medicines, especially abruptly. Patients should talk to their physicians to decide whether the benefits and risks of metal on metal hip implants make it the right choice for them.